I'm back with a super simple CAS card that I made for the latest Craft Dash Challenge. Last time I did this challenge I only just scrapped in in time, but this time I had plenty of time left, but it is a much simpler card. 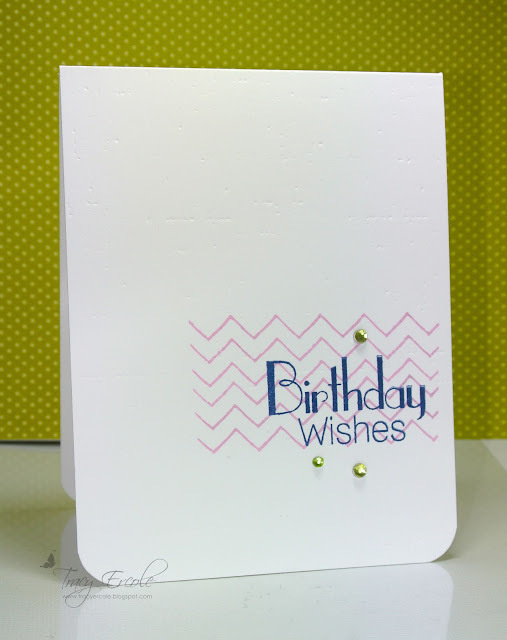 I masked off the card and stamped the chevron from the Neat & Tangled Little Tangles set, I then stamped the sentiment from one of my favourite sets at the moment, It's Your Birthday from Clearly Besotted Stamps. To finish it off I debossed it with the Papertrey Ink Linen impression plate, and added some rhinestones to bring in the green colour from the challenge pic. Well that's it from me today, hope your having a great weekend! FAB card Tracey - perfectly stamped! Very lovely card! I love the clean and casual look! Tracy this is so CAS fantastic! Awesome time! This is CAS at it's finest! Seriously, sometimes going simple is the way to go and you, my dear, are a pro at it! Thank you so much for joining in the 10 Minute Craft Dash, Tracy. Hope you can join in my challenge again soon! Oh my! I adore this! 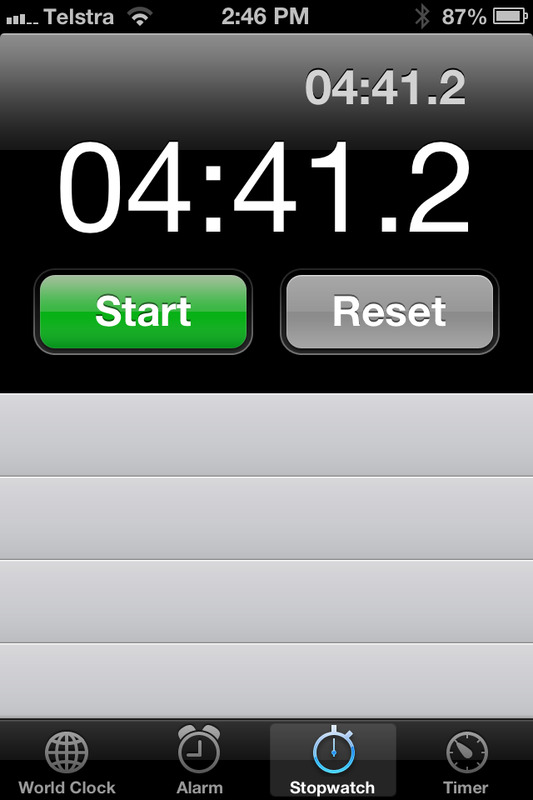 no way - under 5min? :D wow - and this card is a cutey! love the colors and the lil accents of bling.